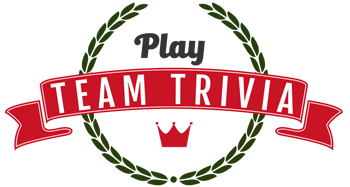 Team Trivia Nights - Win OzBucks! Do you love Jeopardy and Trivial Pursuit? Come show your smarts and have a few laughs! You can win Oz Bucks good for food. Bring your friends, spouse, the whole family! See the Events Page for location details. 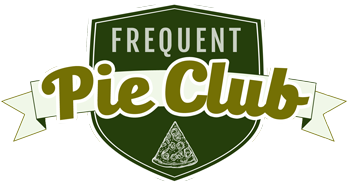 Join the frequent pie club and earn free food! By using your Frequent Pie Club card, you receive points for every purchase you make at any of our locations. More information here. 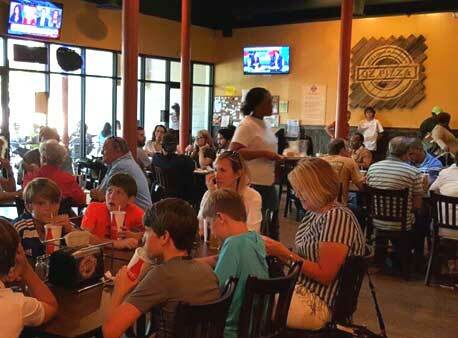 "To provide our guests with a sense of community, where neighbors come to enjoy great food and service"
Oz Pizza started with one location in 1997, and has grown to have several locations in the Atlanta area. We currently have three locations in East Point, Fairburn and Fayetteville. Truly a slice of the community; through our fundraiser nights we have given back over $55,000 to local organizations. We love what we do and we love the people! Oz Pizza has established a reputation for providing highest quality food and excellent customer service. From our homemade sauces to our made from scratch dough, our dishes are freshly prepared every day using the finest ingredients.